The book considers the role of interactions between neurons, synapses, and glia in the initiation, spread and arrest of seizures. 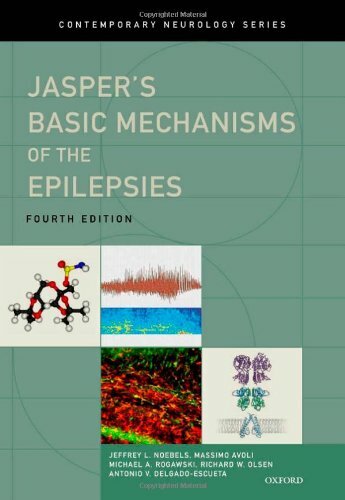 It examines mechanisms of excitability, synchronization, seizure susceptibility, and ultimately epileptogenesis. It provides a framework for expanding the epilepsy genome and understanding the complex heredity responsible for common epilepsies as it explores disease mechanisms of ion channelopathies and developmental epilepsy genes.